Photo by Jon Hanna, 2008. Photo by Jon Hanna, 1997. 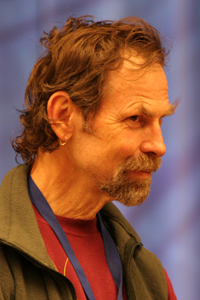 Dale Pendell was a poet, software engineer, longtime student of ethnobotany, and leader of an improvisational band called the Oracular Madness Choir. His poetry has appeared in many journals, and he was the founding editor of KUKSU: Journal of Backcountry Writing. 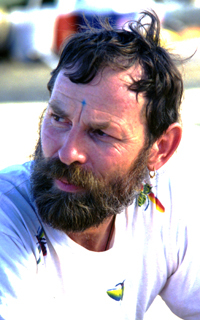 He led workshops on ethnobotany and ethnopoetics for the Naropa Institute and the Botanical Preservation Corps, and presented at Mind States conferences. He is perhaps best known for the Pharmako book trilogy featuring his epic entheogenic poetry.